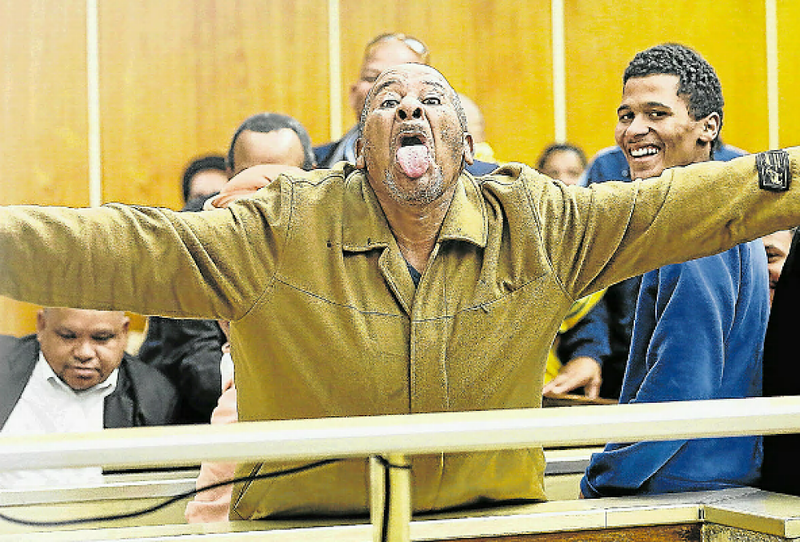 Eastern Cape mandrax druglord Livingstone Napoleon, 61, has evaded a 10-year prison sentence after entering into a plea agreement with the state to pay a fine of one million rand instead. Livingstone was found guilty of drug dealing, drug possession and money laundering in early August. Sanca’s Eastern Cape director Roger Weimann was outraged at the leniency of the sentence, which he feared would set a precedent. He said there was a huge increase in drug use in East London communities, with the majority of users under the age of 30. He added: “We are seeing a marked increase in the number of youths using [addictive] substances. “Of the service users seeking treatment between July and December 2017, 79% were under 34. Responding to the Dispatch’s questions on Monday, national prosecuting authority (NPA) spokesperson Tsepo Ndwalaza told of how the deal was struck. He wrote: “The senior state advocate Nceba Ntelwa [was] duly authorised in writing by the national director of public prosecution, as required by Section 105A(1)(a) of the Criminal Procedure Act 51 of 1977, to negotiate and enter into an agreement with the accused. Prosecutor Bonginkosi Mafa was then “duly authorised to conduct proceedings in court on behalf of the state in connection with this agreement, after it has been duly entered into”, he explained. He said Napoleon had admitted guilt and Ntelwa had accepted the plea of guilty. He was further found guilty of possessing 3,181 mandrax tablets that were discovered inside his house during a police raid on July 8 2015. State prosecutor Nceba Ntelwa told the Dispatch on Monday that R1.3m in cash was found at Napoleon’s house. 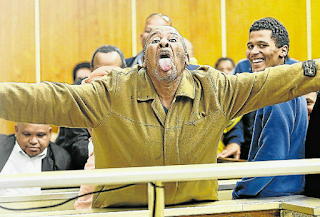 Ntelwa said the druglord was sentenced on August 4, and has already paid R400,000. “He will pay R50,000 monthly for the remaining amount in his sentence. 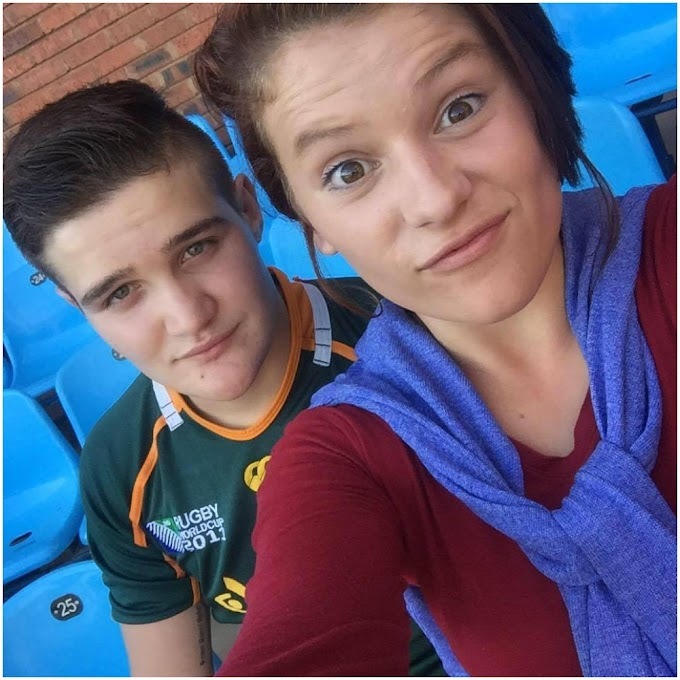 The sentence was called a tap on the wrist by organisations fighting drug abuse and addiction in Buffalo City. 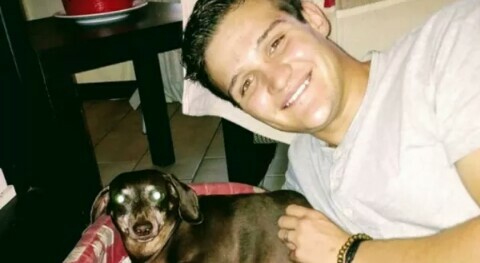 Weimann said: “The problem of drug abuse in South Africa, and in East London, goes beyond the financial implications that this case appears to imply, in that it is tearing at the very fabric of our society. He called for a harsher sentence. “It is a decision of the court and we have to respect the court’s decisions. But we call on society and the criminal justice system to take drugs very seriously. We call for much tougher sentences for people found dealing in drugs because they can afford fines. 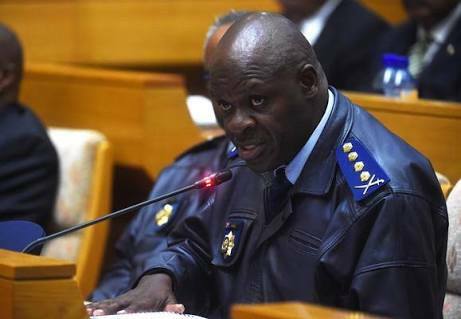 Eastern Cape police spokesman captain Khaya Tonjeni declined to comment. “We do not comment for other departments. “We did our part. The justice department will be better suited to respond on the matter.